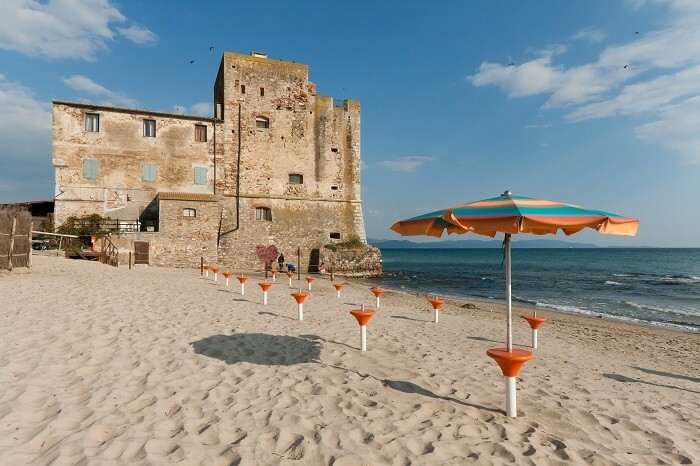 Torre Mozza can be described as a place between legend and truth, one of the best Tuscan beaches in the Gulf of Follonica. The secret of Torre Mozza is a coastal fortification and an old Roman road, both rinsed with the crystalline clear water of the Mediterranean Sea. Versilia is a part of Tuscany in the north-western province of Lucca, and is named after the Versilia river. 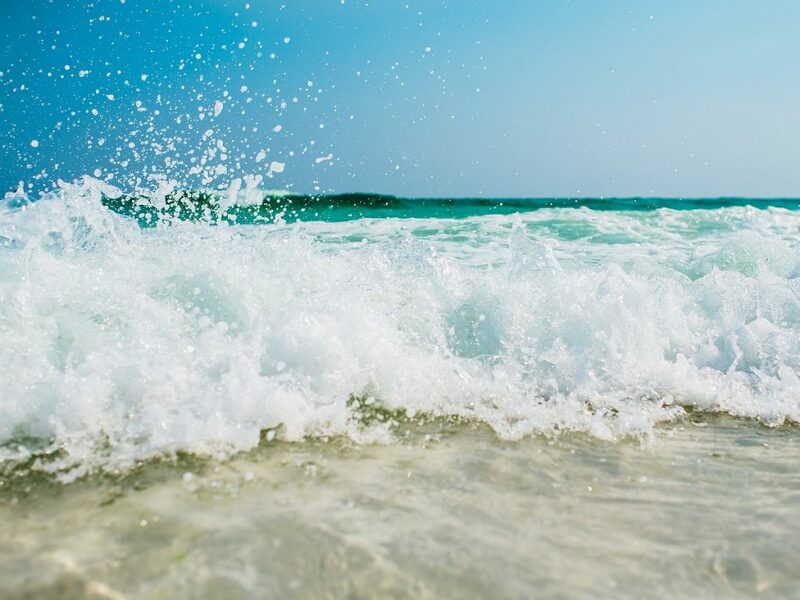 Versilia is known for fashionable Riviera resorts, it consists of numerous clubs that are frequented by local celebrities. But probably the most important characteristic is the best Tuscan beaches. 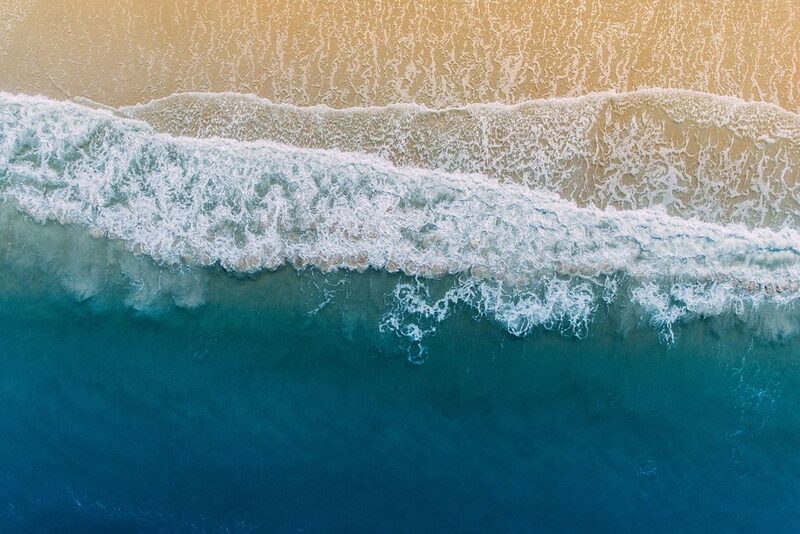 Each year the international Foundation for Environmental Education (FEE) announces Blue Flag beaches around the world. The prestigious eco label for cleanliness and sustainability ensures water and environmental quality of coastal resorts. 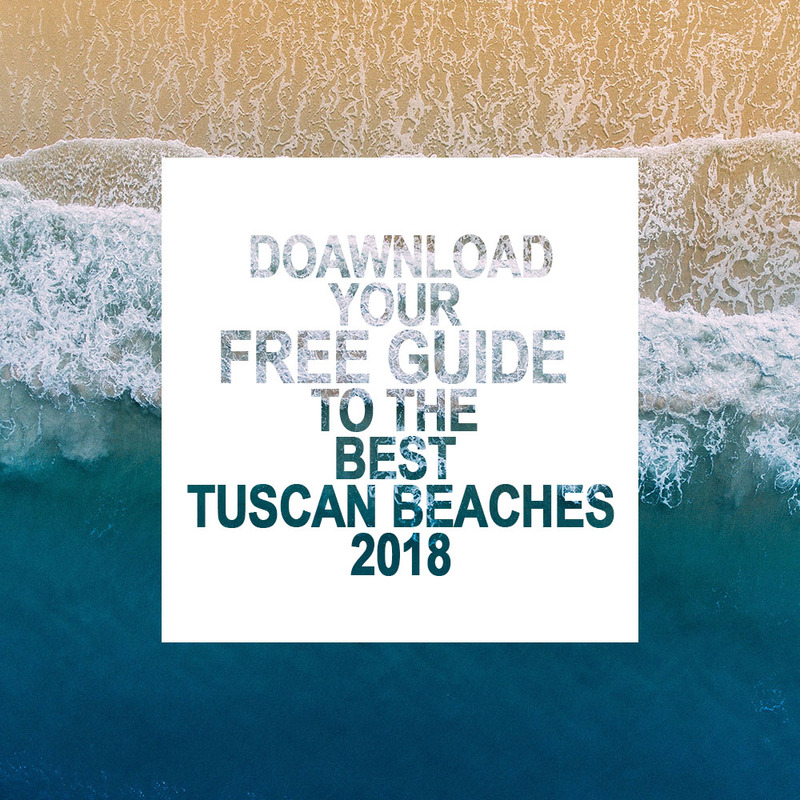 This year 18 best Tuscan beaches are marked with the Blue Flag label. Discover Blue Flag beaches in Tuscany 2015!